We’ve got an updated list of maps! Check out our 4 Best Garry’s Mod Maps in 2017! Looking for a new Garry’s Mod map to explore, play around with or just try out with your friends? You are in luck! 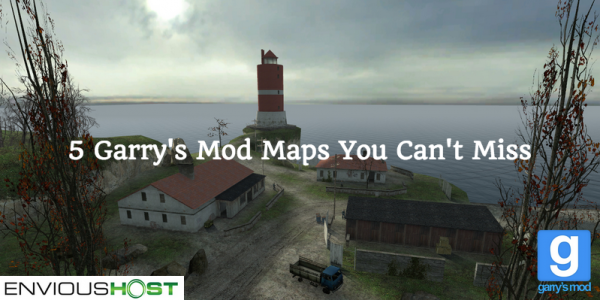 Here are 5 of our favorite Gmod maps to get you started on your new adventure! Disclaimer: We do not take credit nor claim ownership to the maps and work shown below. These maps have been created by some incredibly talented individuals outside of our company. 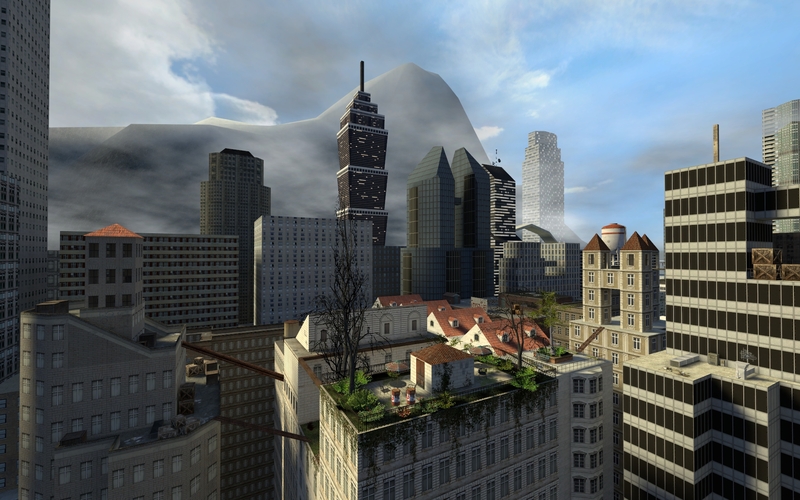 One of the most aesthetically-pleasing Gmod maps, ttt_rooftops_a2_f1 is a map add-on for TTT gameplay that features breathtaking city views. Jump across city rooftops and explore vast open spaces. The map is perfect for stealthy snipers and ambush campers alike, offering multiple vantage points for hunting down enemy traitors…or preying on innocent civilians. To each his own, right? This map opens up tons of interesting possibilities! RoofTops also features collapsible and destructive structures that can be used to bury your enemies, breakable plank bridges to cut off pursuers and an almost over-powered axe that electrocutes everything it strikes. To top it off, the map features a crazy radio playlist, featuring the popular “Nyan Cat” song. The map is a couple years old, but its creator, youmenow1, promises that an updated version of the map – 2 years in the making – is coming soon! Out of the water and into the skies! 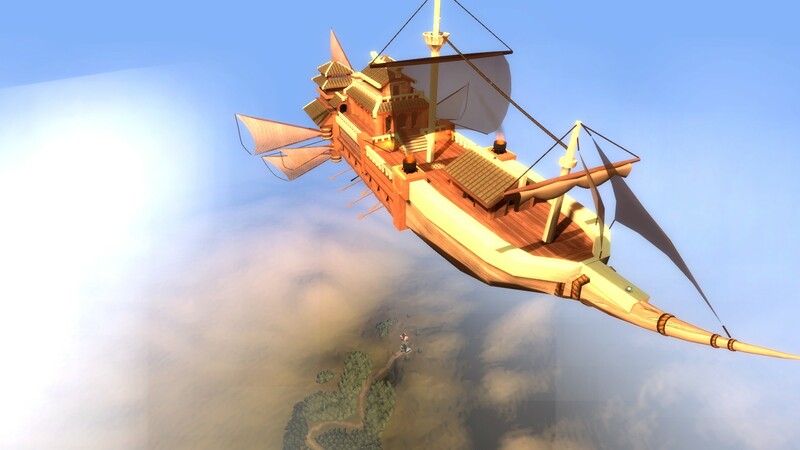 This amazing recreation of the Palanquin Ship comes straight from the Touhou Project Universe and right into Garry’s Mod. The ship doubles as a Buddhist Temple with a classic fantasy look and is piloted by Captain Murasa. The Palanquin Ship was originally created for Team Fortress 2, but this unique map works perfectly for Gmod as well. And while the play area is a bit small, the map features a ton of props and buttons that can be grabbed, pressed and interacted with, along with jaw-dropping scenery from high above the clouds. And you’re going to love the way the cartoonish texture pulls it all together to complete the beautiful imagery this map has to offer. This Never Lose Hope Hospital map is an atmospheric horror map complete with dark, winding corridors, flickering lights, slamming doors, blood leaking through walls and a TV that continuously screams static. This large hospital map is filled with a huge system of creepy hallways, abandoned rooms, eerie floors, a dark basement and much, much more. Never Lose Hope Hospital is a multi-purpose map perfect for any horror role-playing scenarios and ready for editing. The map is also perfect for NPC pathing. The area is large enough for Slender-based gameplay and contains tons of props and interactive objects that can be used for zombie survival. Get ready for some great jump scares! Anyone who is into Japanese culture (especially anime) is going to love Akiba. 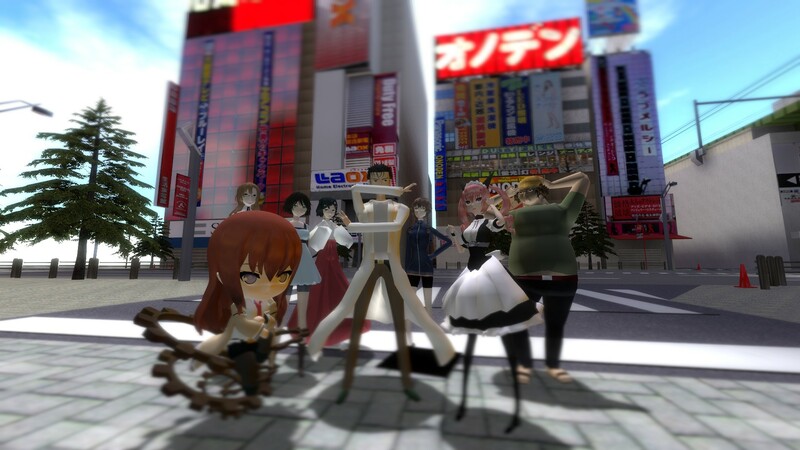 gm_akiba is a must-have Gmod map created by Sa-mon. It is an accurate video game map recreation of the a popular district in Tokyo, Japan. The map features vibrant color shading, tons of neon lights, real shops, anime posters, video televisions, an amazing Otaku shop and a whole lot more. Akiba is noted for the painstaking detail that goes into creating its unbelievable accuracy. The map can be used on various game modes but it’s best-suited for people looking to just goof around and go exploring. No matter what you’re into, the over-the-top detail makes this map one you’ll definitely want to add to your collection! The map, Driver’s Heaven, took an entire year to create. It features a scenic environment, gorgeous landscapes and mind-blowing biulds. Created by TDM, Driver’s Heaven is one of the largest Garry’s Mod maps ever created. The map contains dozens of warehouses and garages, wooded regions, a complete racetrack, a working crane, snowy mountains and a lot more. There are also 3 hidden vehicles in the map – quite the Easter Egg! Be on the lookout for a Mini Cooper S 1965, a Nissan GT-R and a VW Beetle. The size of this map, along with the beautiful scenery, makes it one of the best maps out there for sandbox gaming. Although it’s a heck of a huge map, no detail goes lacking! However, due to the tremendous amount of resources used, it can effect performance if you’re not playing on a high-end machine. Don’t forget that EnviousHost is going to be adding Garry’s Mod servers in the next few weeks! If that doesn’t get your heart pumping, we’re also extending gameplay to include Counter-Strike: Global Offensive. Don’t worry, though! 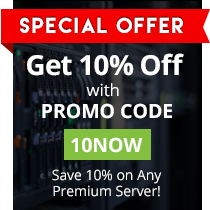 This won’t take away from that bedrock-solid Minecraft hosting you’ve come to know and love – nor will it keep you from exploring the infinite universe with StarMade. That’s right! Your friends at EnviousHost are growing, and we’re so glad you’ve chosen to be a part of it! #GameOn!